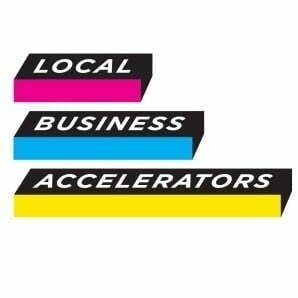 Previously we mentioned that Greatbase had been shortlisted for the regional heats of the national Local Business Accelerators competition. We were surprised and delighted to hear earlier this month that the Edinburgh Evening News had chosen our company as one of their three winners. As well as receiving free advertising and mentoring from local business leaders, we’re also in with a chance of progressing to the national stages of the competition which will see the overall LBA winner receive support from the Dragons’ Den’s Deborah Meaden, the campaign’s national ambassador. We’ll keep you posted on updates when we hear them….for now we’ll be having a well-earned glass of champagne!